Writing began as a hobby from a young age and Kwame only started to recognise his love of writing when he first witnessed and appreciated how others enjoyed his way with words. Years later entering a Heinneman Book Publishers Short Story Competition (1991), he secured a Runners-up spot, for a short story synopsis called, ‘Ah Nuh Soh Parson Get Him Gown’. Still unconvinced, he entered yet another poetry competition, again securing another Runners-up spot (ACER, 1994), for the poem, Black Angel. Growing from his life experiences in those intervening years, it was only in 2007, upon securing yet another Runners-up position (PoeticSoul www.poeticsoul.ca, 2007), for Her African Beauty, did he begin to focus and take his writing seriously. At which stage he won first and third place for short story contributions, The Disillusioned Teen and Elmer Fudd Goes Hunting, respectively (PoeticSoul, 2007). A blessing he couldn’t turn away from, writing kept calling him to be all he was ordained to be. Kwame complete his earliest poetry works in, Our Eternal Legacy (2007), a compilation printed in November 2007. 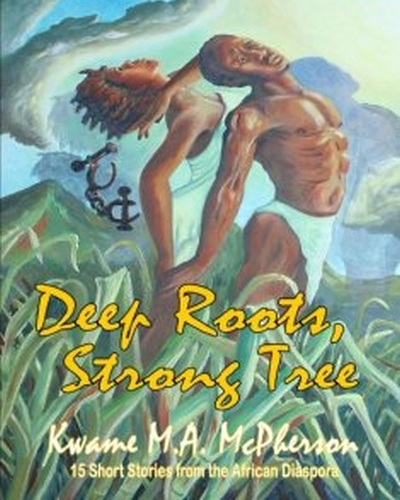 His second book but first short story collection, Deep Roots, Strong Tree (2007), was launched in April 2008. A sure hit, it’s a mixture of short stores based on life lessons and experiences spanning the Caribbean, North America, Africa and Europe. As a contributing creative writer, Kwame has written for Candace Magazine (London, UK), AFAR (Connecticut, USA). 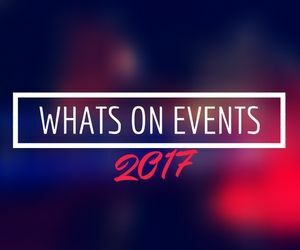 Featured on radio and Cable TV (CHRY – Toronto, Canada; HCity Radio.com, SLR Radio and BEN TV – London, England) and Calabash – Word Power 08 (London, UK), conducted book readings, poetry performances as well as participated in open mic sessions. His second short story book, Yawd Vibes! and another poetry compilation (dedicated to young people), …To Our Fallen…will be launched in late 2009. In addition, he is also working on an outstanding series dedicated to African Caribbean people in the Diaspora – launch date to be confirmed. As a traveller throughout the Diaspora and to the Motherland, he wishes to share his experiences with readers, to uplift, empower and enlighten them.